The goal for both Buyer and Seller is to close the sales transaction with as little inconvenience and disturbance as possible. Having as much information as possible and setting expectations up front will help ensure a smooth process. Once Buyer and Seller have negotiated a price, they proceed to inspection and often end up negotiating again over repairs. 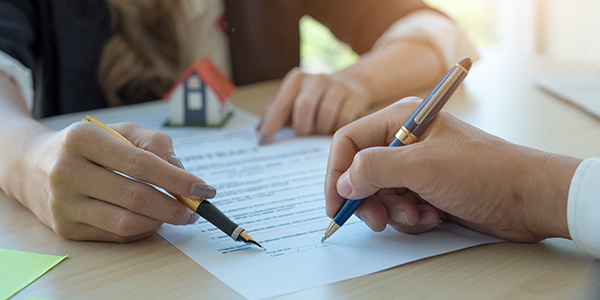 The “AS-IS” sale, with the right to inspect, allows the buyer the right to cancel the contract at any time during the inspection period and often without penalty. 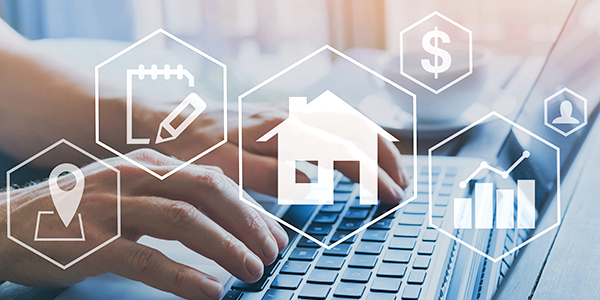 The standard “AS-IS” contract allows a period of time for the Buyer to have multiple inspections to ensure the house is in the “AS-IS” condition it appears. Most Buyers will hire a “General” inspector to go through your home. 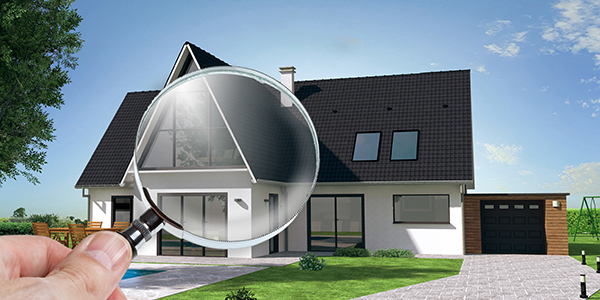 These inspectors are often “licensed to inspect”, but are usually not licensed in any one specific component of the home (plumbing, electrical, roof, A/C). Their job is to locate “current functional defects”, ongoing maintenance concerns, safety issues (small and large), code violations, and permitting violations. If there appears to be a concern, they will recommend a licensed inspector in one of the specific components to offer a professional opinion of the situation in question. Much like a physical from your doctor, the inspectors “bedside manner” will set the tone for the Buyers response to the report. The Buyer’s response will also depend greatly on the expectations that are set by the Seller at the time of contract and disclosure. In order to gain a loan approval from the mortgage lender, the Buyer must procure homeowners insurance on the home. The home must pass a “4-Point Inspection” in order to procure that insurance. The four elements addressed in the inspection are the roof, plumbing, A/C, and electric. The inspector will require that these elements are functioning properly and have a minimum of 3-5 years of life left. Homes that do not pass a 4-point inspection are rarely insurable, insurance carriers will be limited and higher rates will apply. How can you navigate the process to success? I often recommend to sellers that they get inspections from a licensed inspector in advance of executing a contract on their home. This will circumvent any surprises and allow the homeowner to either do repairs in advance or make full disclosure at the time of contract, resulting in a smoother process. I invite you to download my customized homekeepr app to find my recommendations for home inspectors, home repair services, and more.